GM has released pictures of the inside of a fully autonomous, driverless taxi design that the company is currently trying to get approved by US regulators. 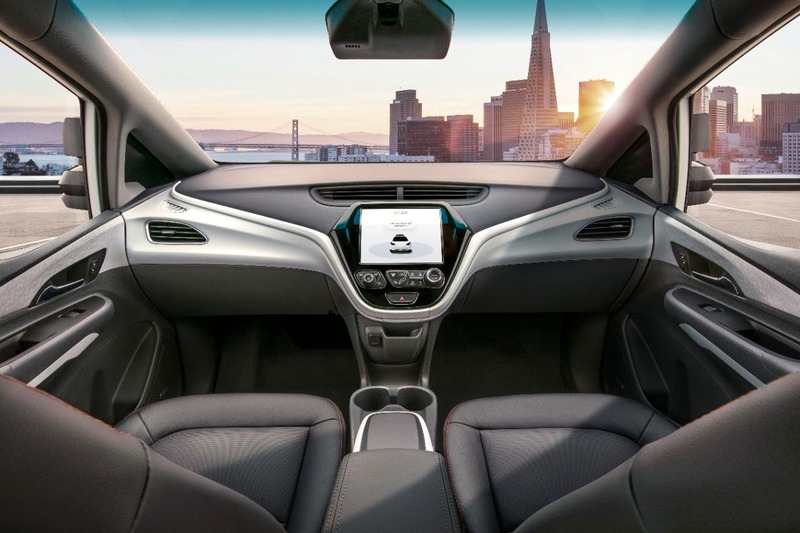 The inside of the GM/Cruise self-driving car is about what you’d expect from such a vehicle — there’s no steering wheel and no pedals of any kind. Tentative plans call for such a vehicle to be used in the company’s first commercial ridesharing fleet — with the aim being for a launch of such services sometime in 2019. Notably, the doors of the design in question are capable of opening themselves, and there are reportedly other features meant to accommodate the impaired. “General Motors filed a Safety Petition with the Department of Transportation for its fourth-generation self-driving Cruise AV, the first production-ready vehicle built from the start to operate safely on its own, with no driver, steering wheel, pedals or manual controls,” GM reports. “GM executives said the automaker has asked the National Highway Traffic Safety Administration to allow 16 alterations to existing vehicle safety rules — such as having an airbag in what would normally be the driver’s seat, but without a steering wheel — to enable the deployment of the Cruise AV,” Reuters reports. As with Ford’s recently revealed plans involving Postmates, it’s not yet clear where GM/Cruise’s first deployments off this new vehicle would roll out. It should probably be noted here, even though many have no doubt already guessed, that initial deployments will only be in cities that have been extensively mapped and where there is likely to be strong enough demand to justify continued mapping efforts. For more details, you can jump into GM’s 2018 Self-Driving Safety Report.